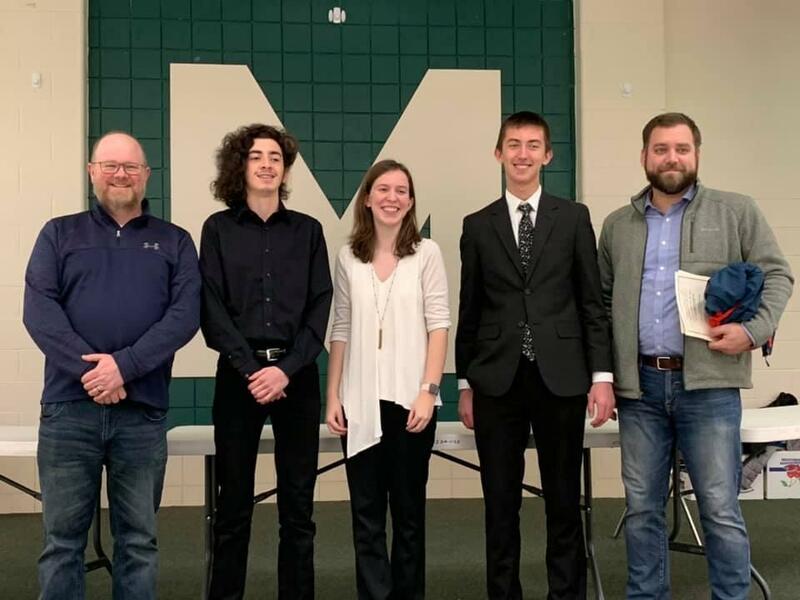 Congratulations to the EHS & EMS Band members who performed in the District 13 Honor Band concert on Sunday, January 20, at Mason High School. 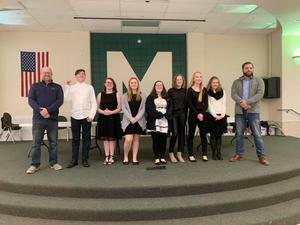 The students who were selected for this honor had auditioned in early December. They were selected based on their musicianship and performance. 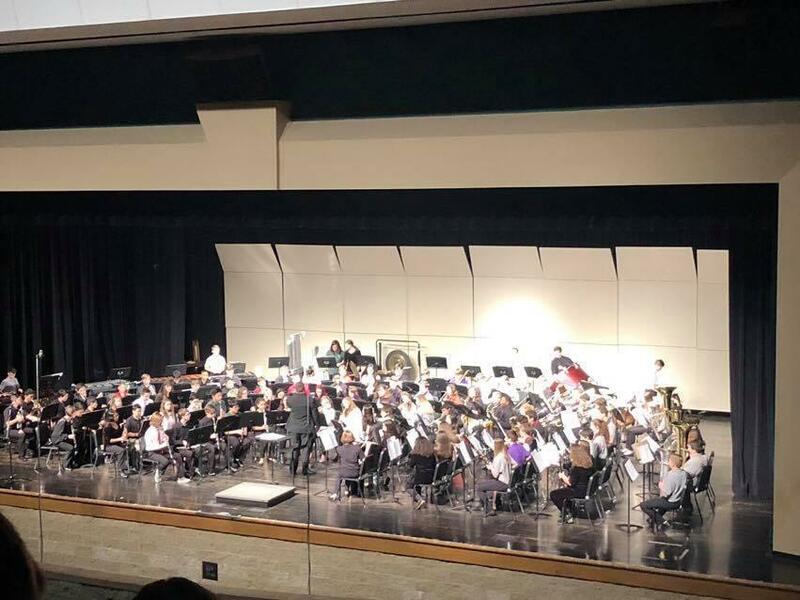 All students, who were selected for this year's Honor Band from schools within the southwestern Ohio area, came together for two days of rehearsal. 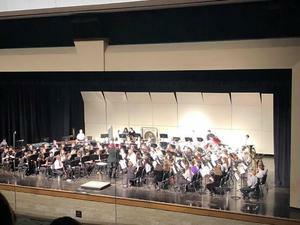 The result was an outstanding concert performance that will be remembered by all who were in attendance. 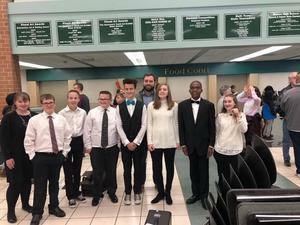 Great job to each of the following Edgewood musicians who were selected to be a member of this prestigious band! EHS Honor Band members (featured in the first & second photos): Bradley Casteel, Elizabeth Conrad, Dalton Patrick, Alex McCroby, Gracie Cochran, Cassidy Siler, Jordan Gilbert, Shannon Ruth, Natalie Harbaum, Chloe Allen, Cameron Blair (alternate). 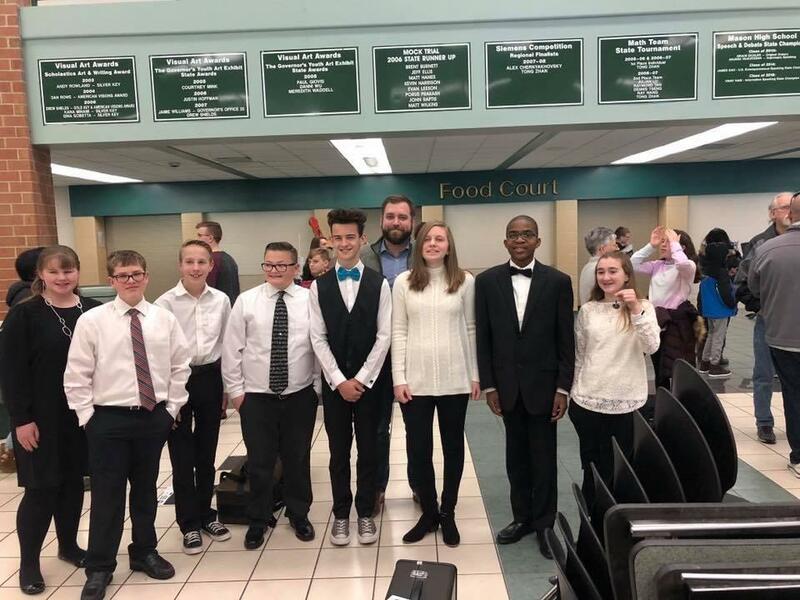 EMS Honor Band members (featured in the third photo): Evan Hulshult, Gracieann Ruskaup, Jack Villiano, Lucus Haag (alternate), Abby Blair, Jenna Marotti, Caden Murray, John DeSouza, and Kenny Greer.